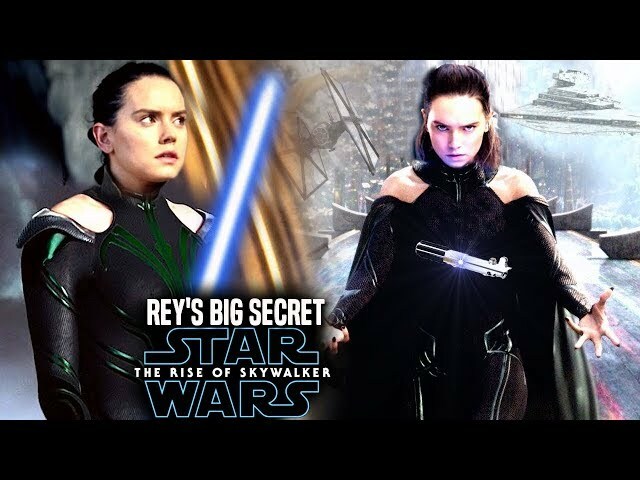 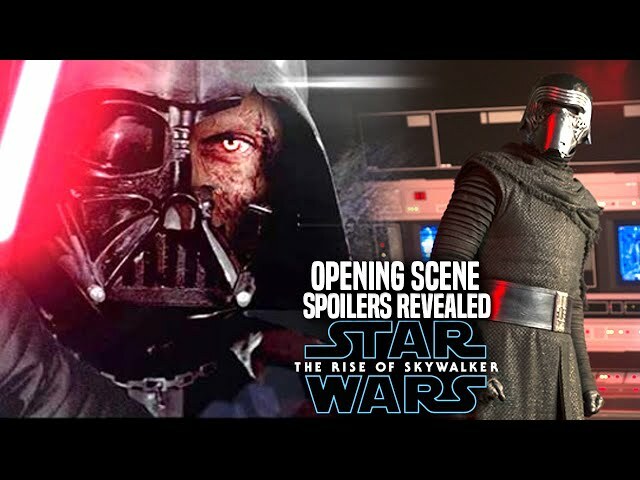 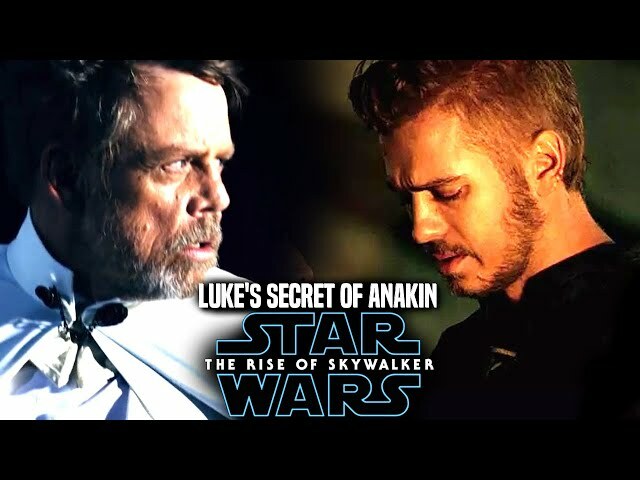 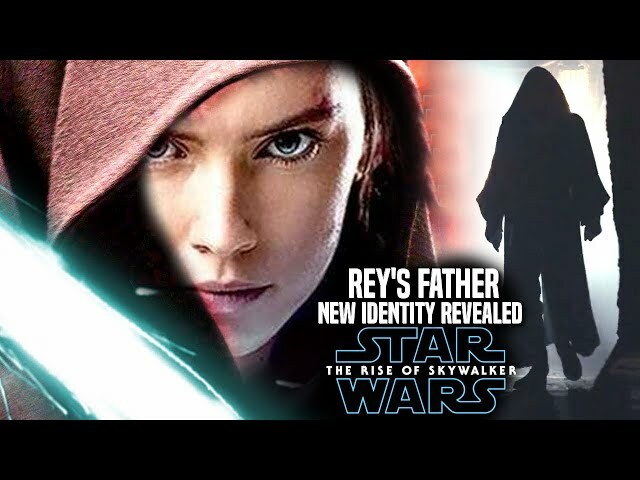 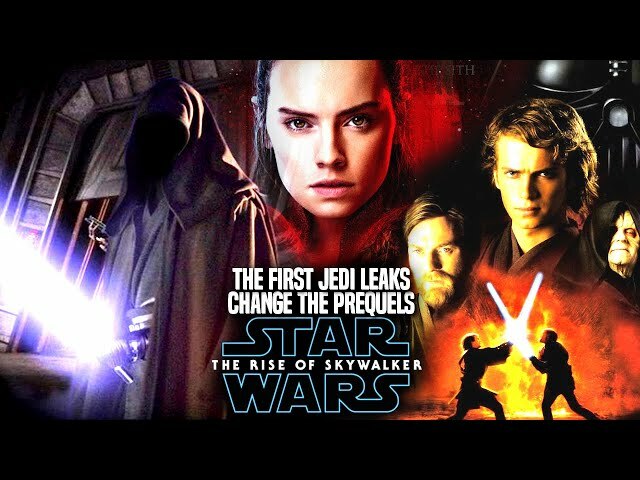 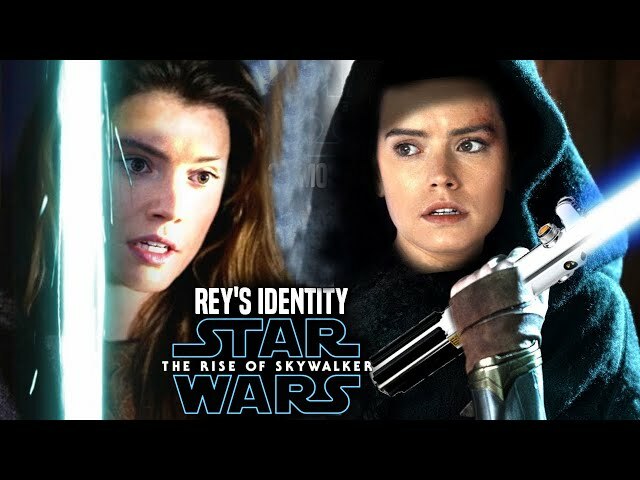 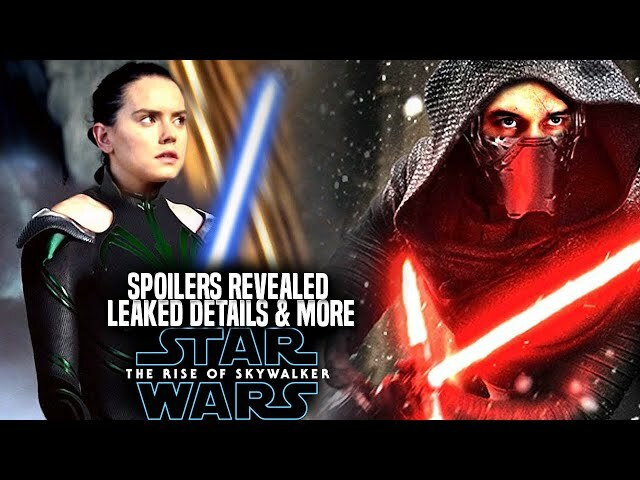 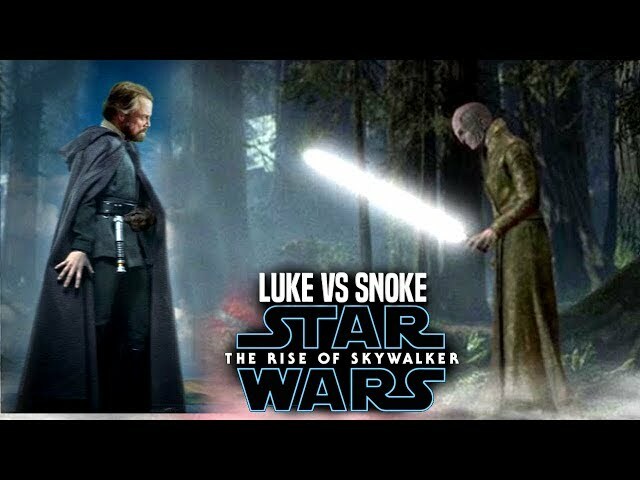 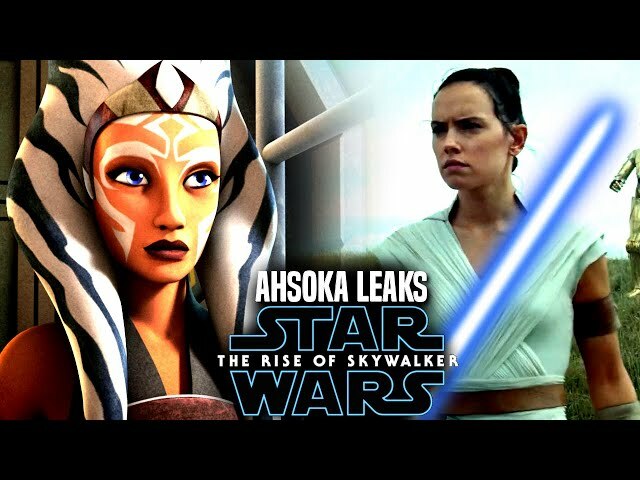 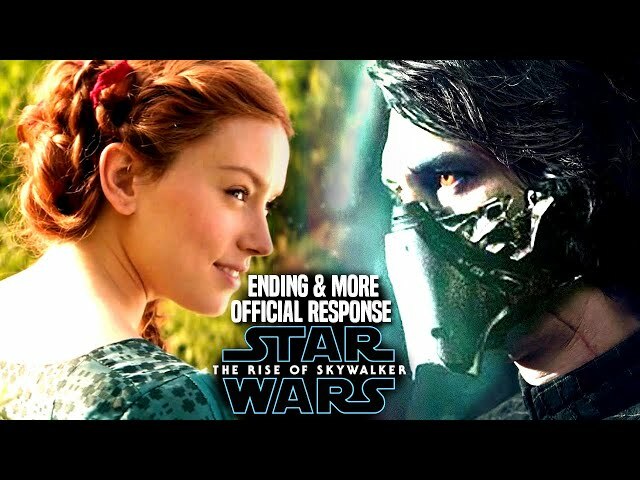 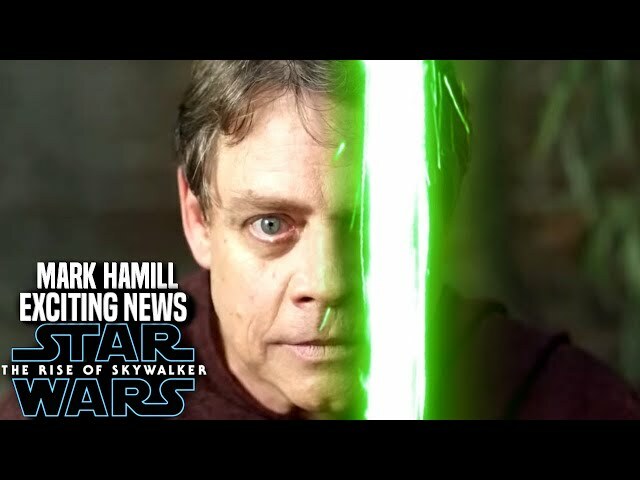 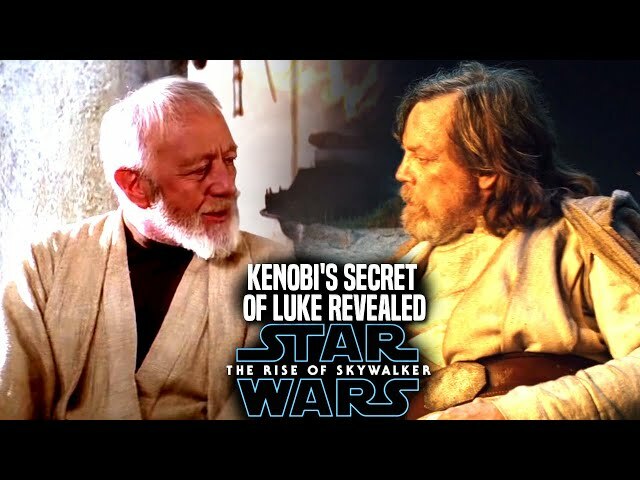 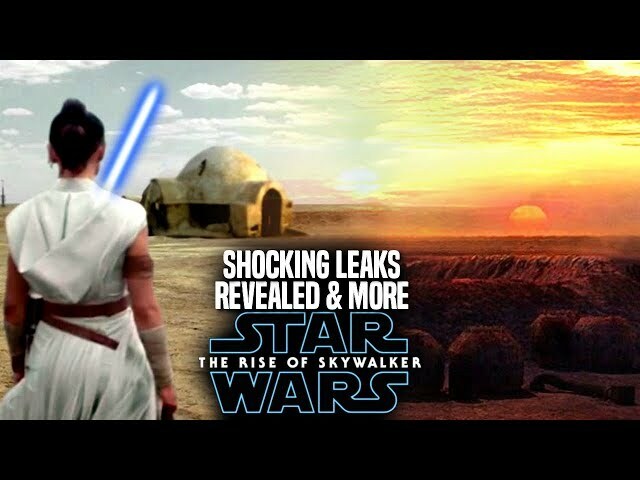 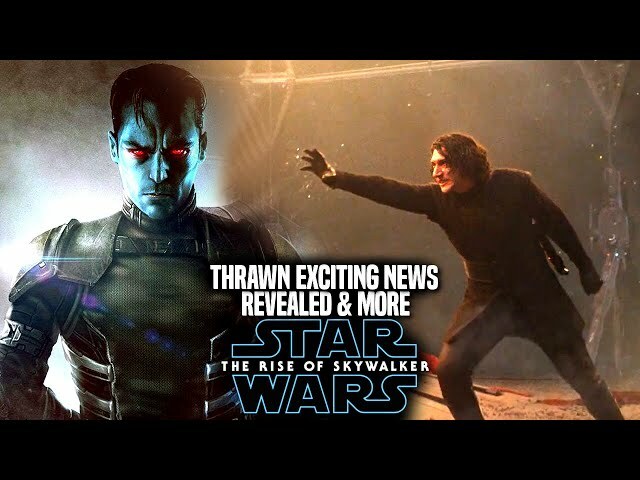 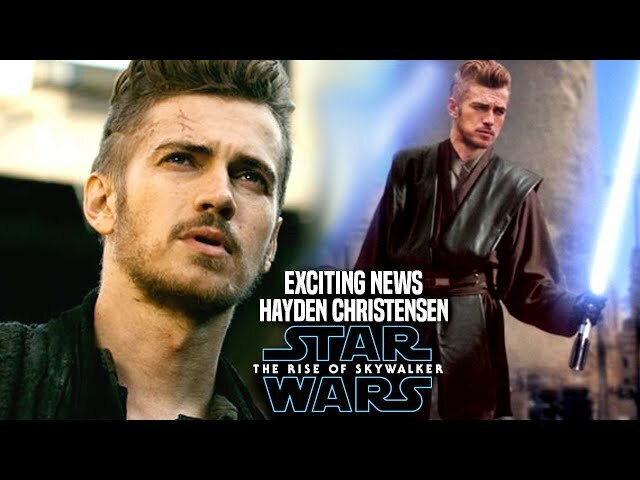 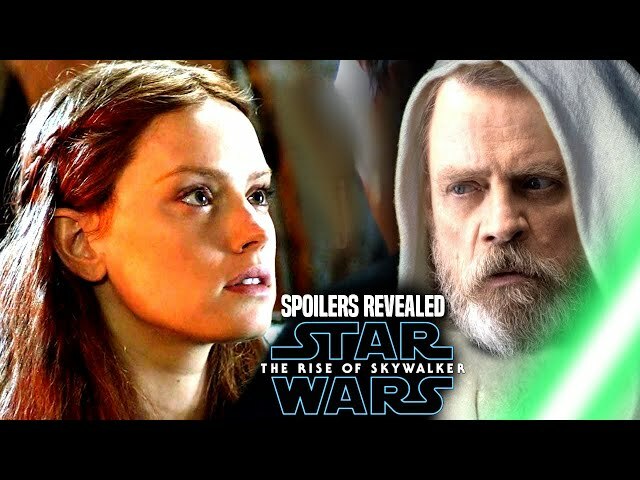 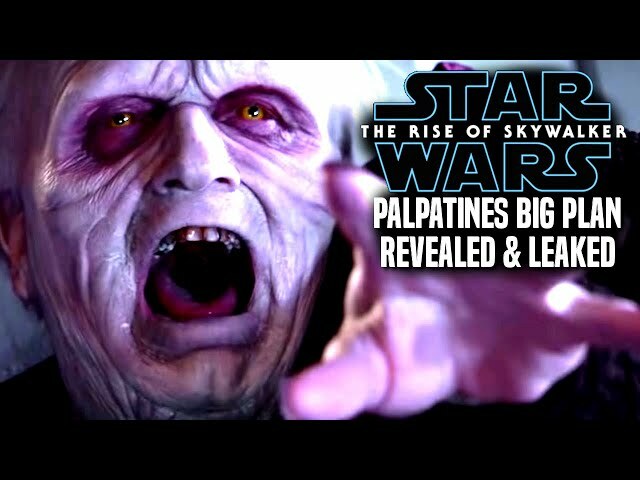 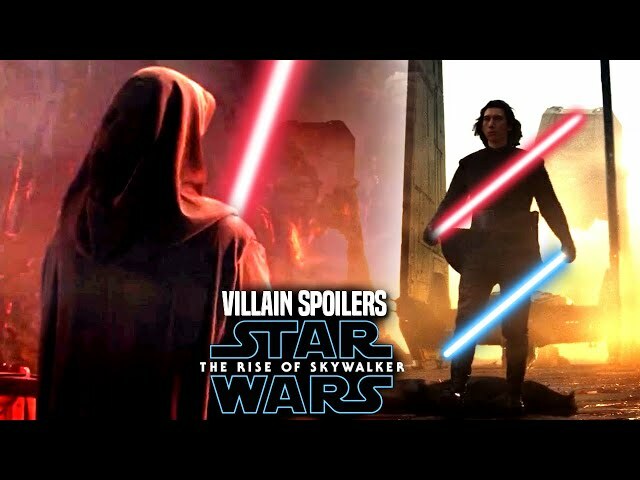 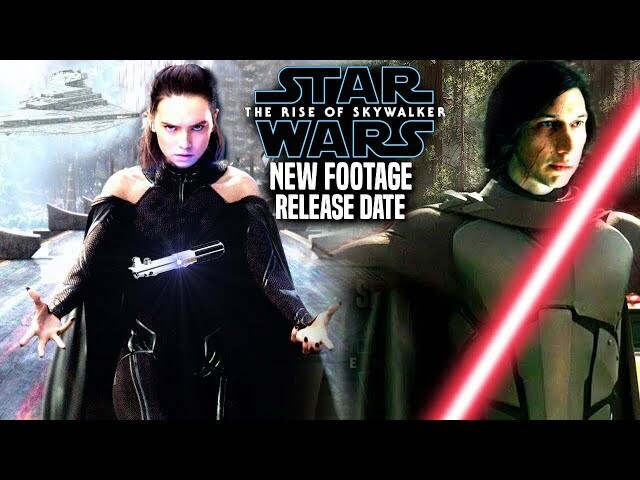 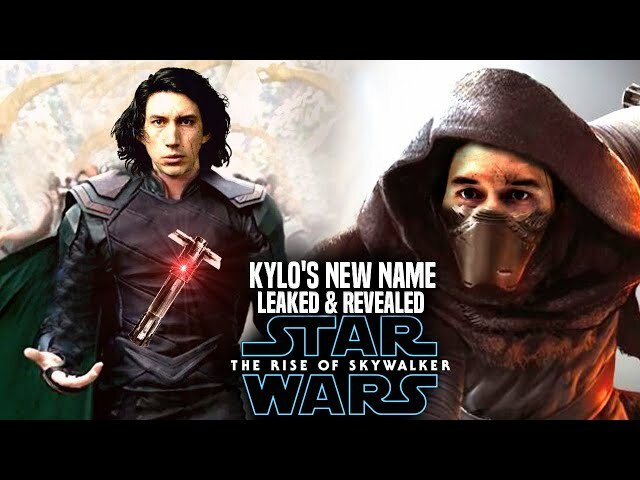 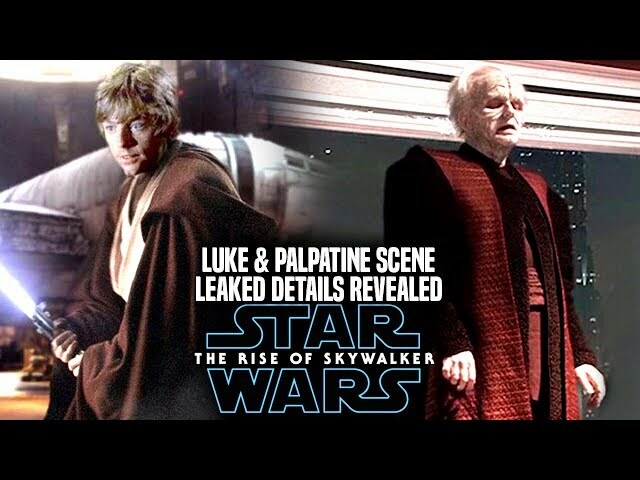 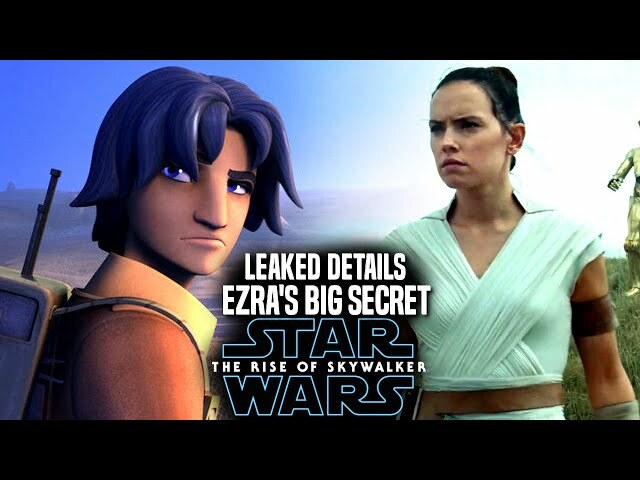 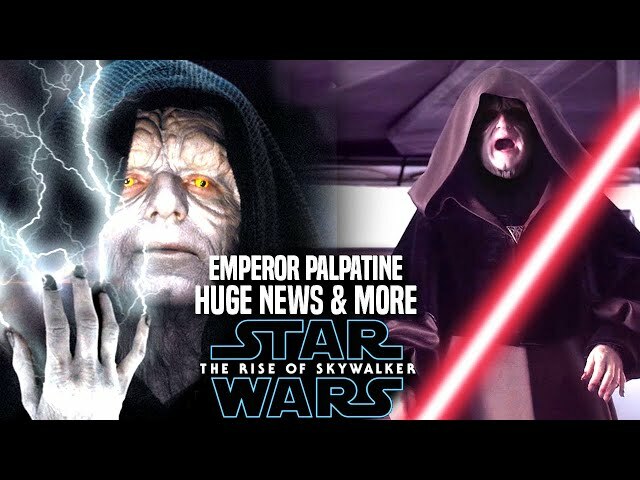 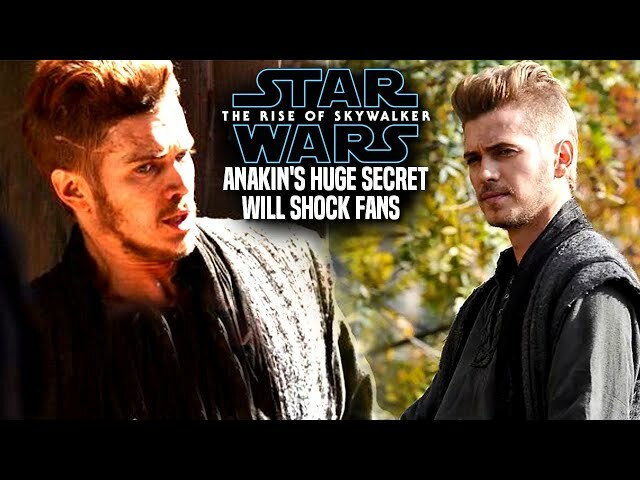 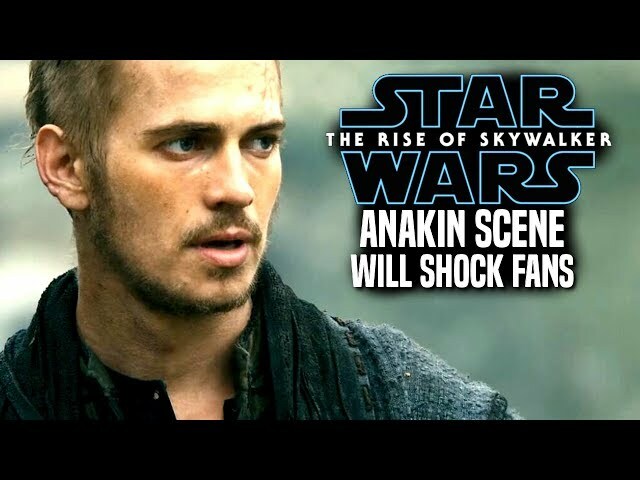 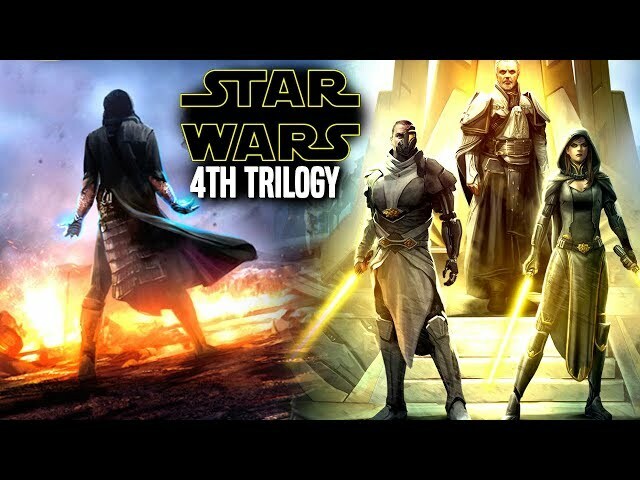 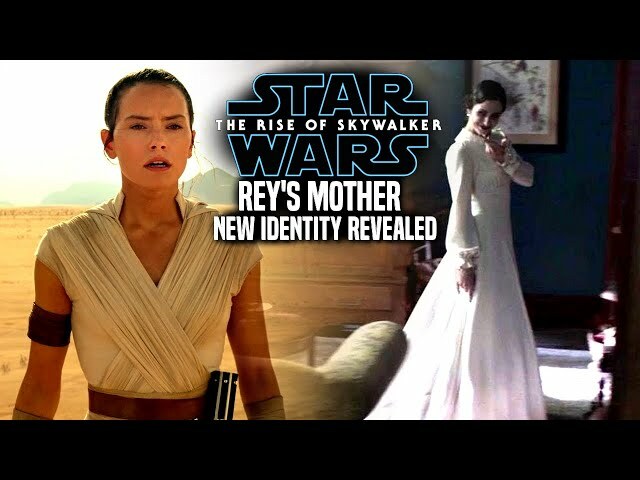 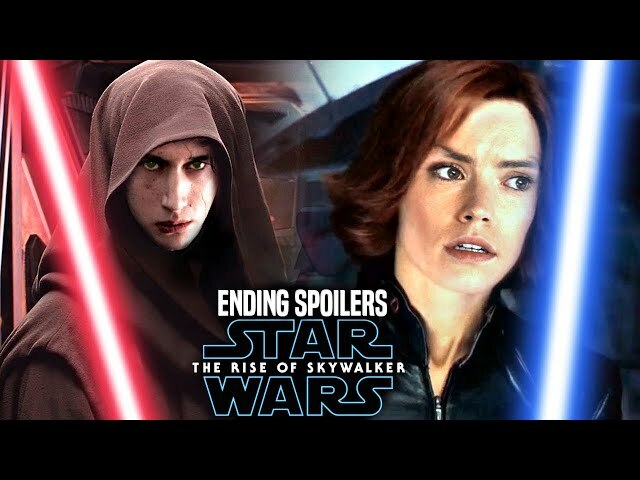 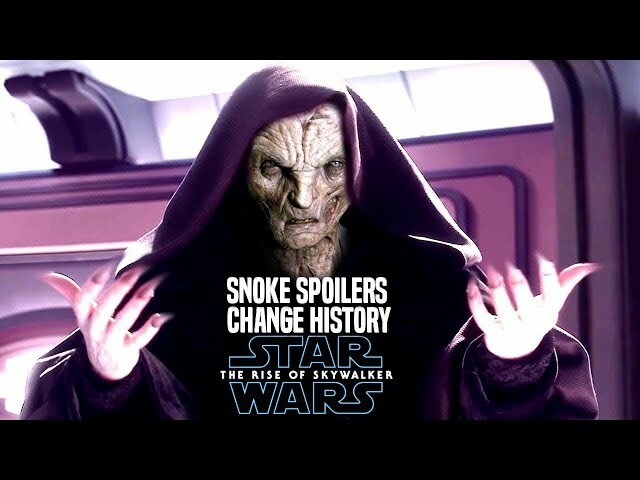 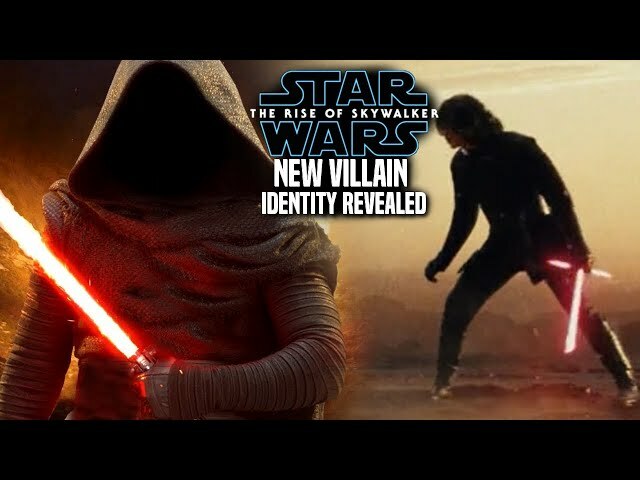 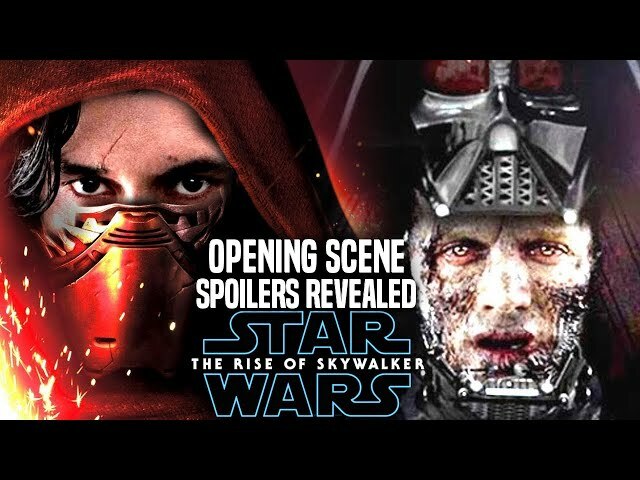 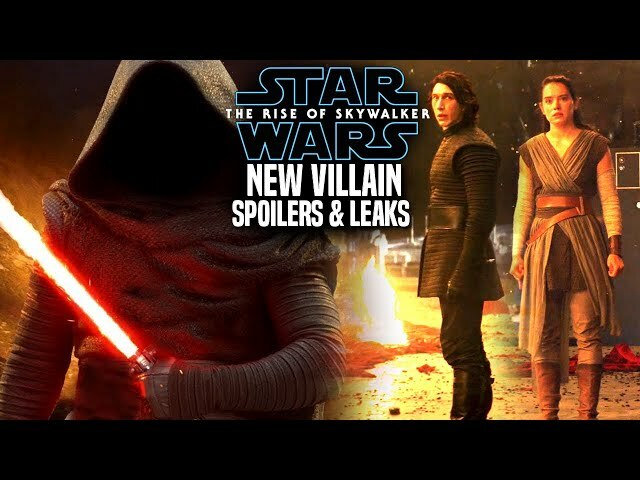 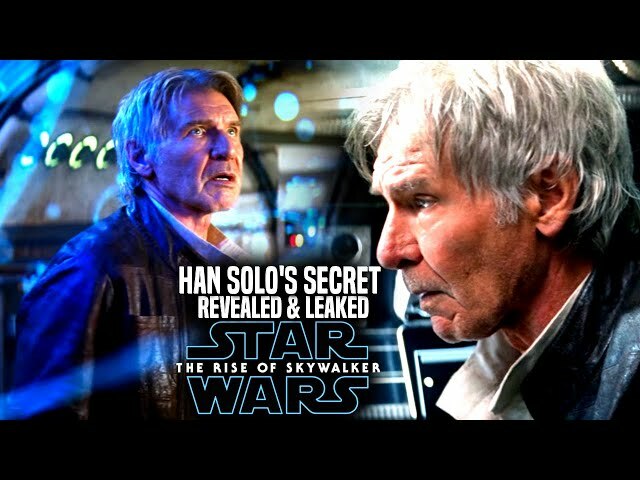 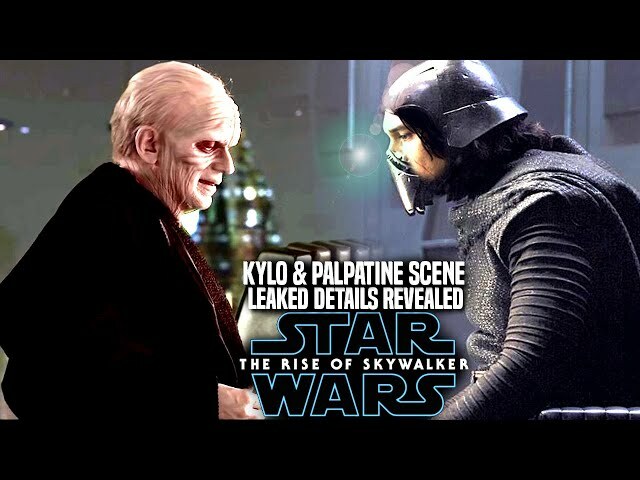 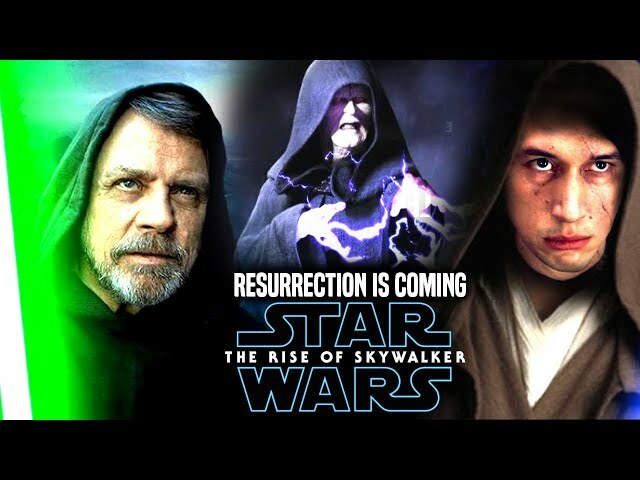 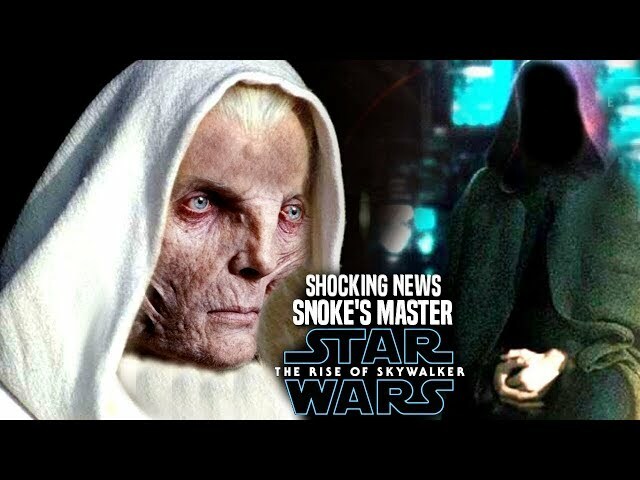 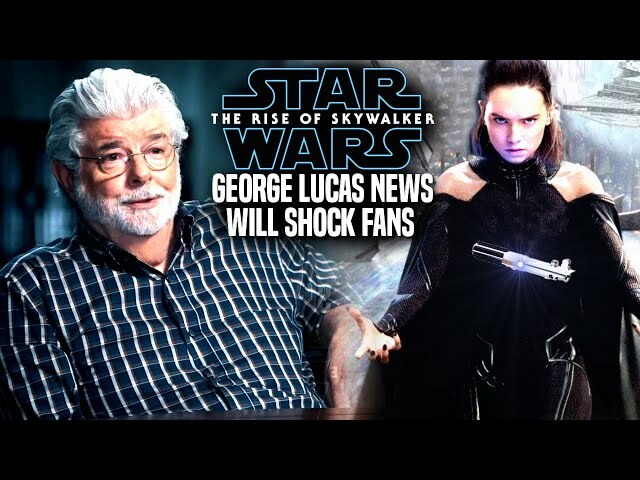 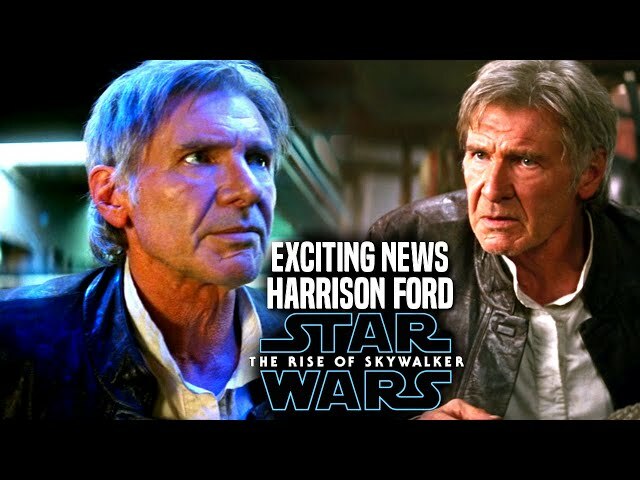 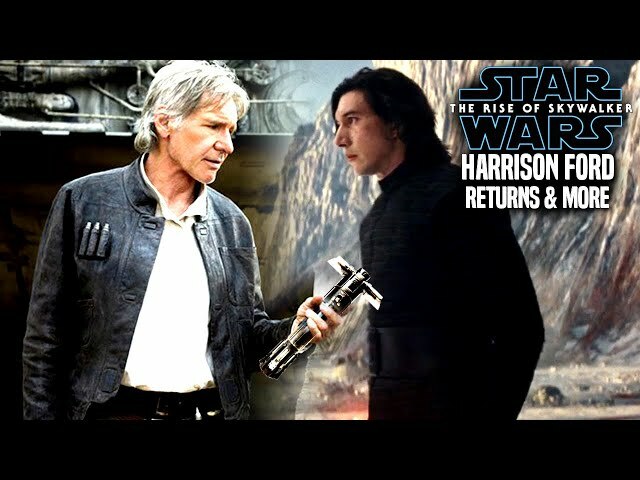 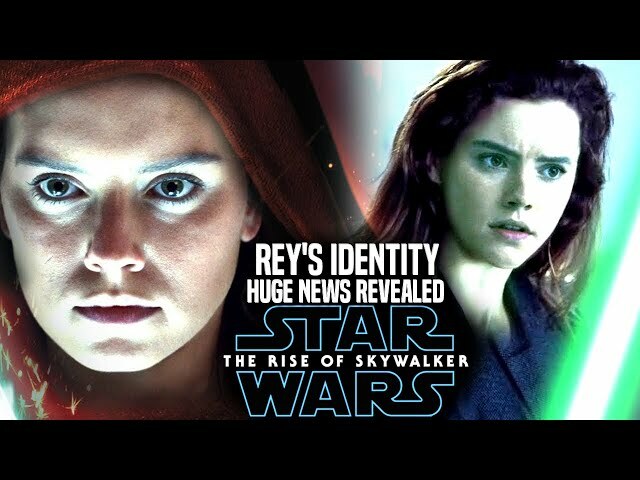 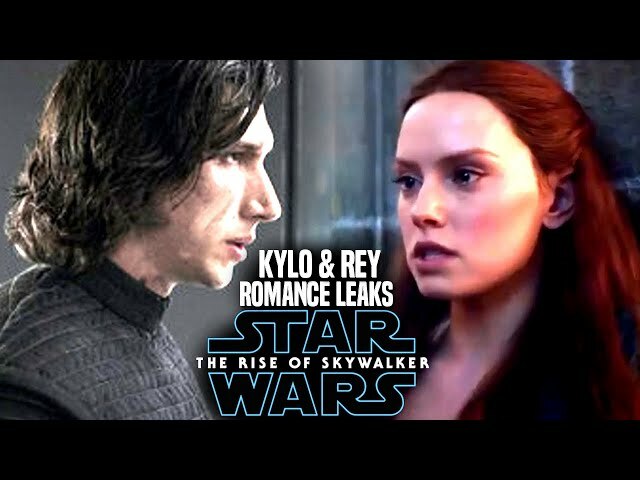 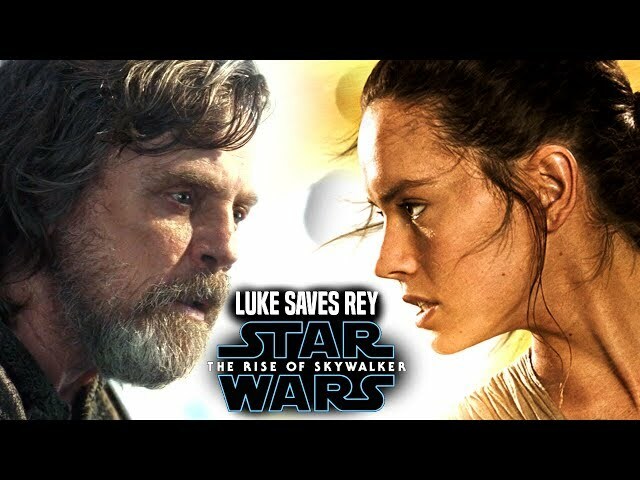 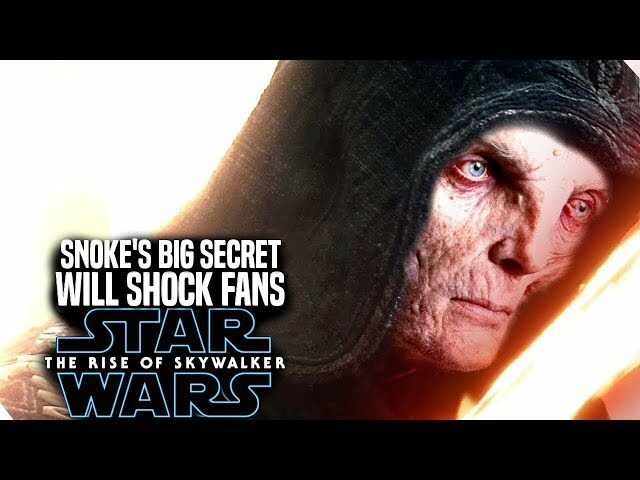 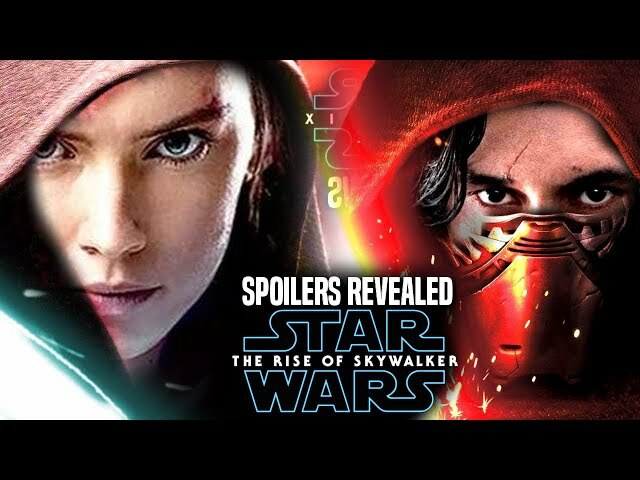 Star Wars Episode 9 by jj abrams is set to end the skywalker saga and the star wars sequel trilogy, however what comes after all of this as far as major releases in theaters go, we know that disney is focusing on the 4th star wars trilogy also known as the new star wars trilogy by the creators of game of thrones. 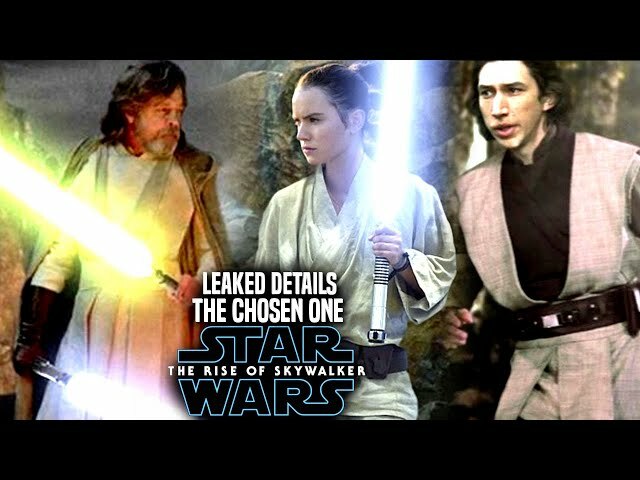 We will be going into some details on all of this involving the branding of this trilogy. 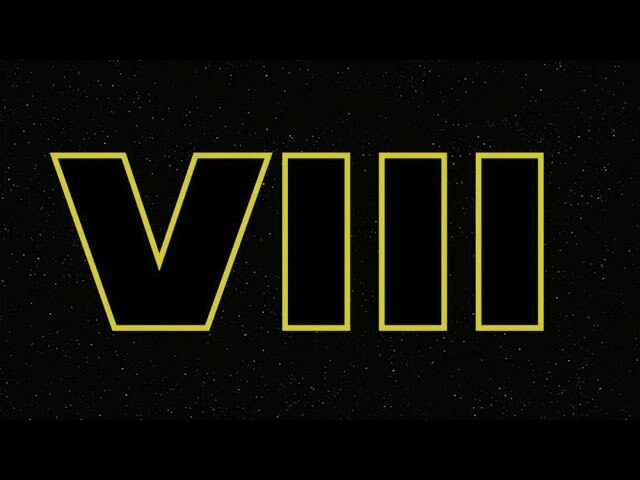 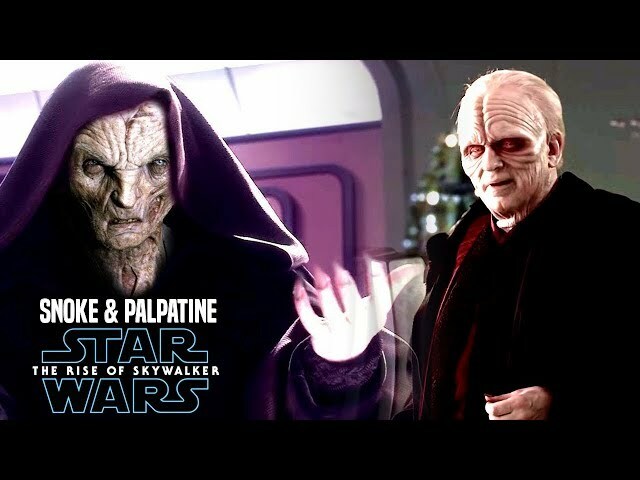 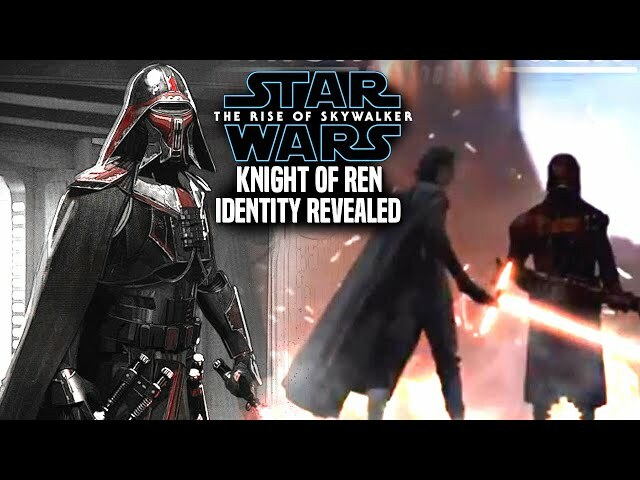 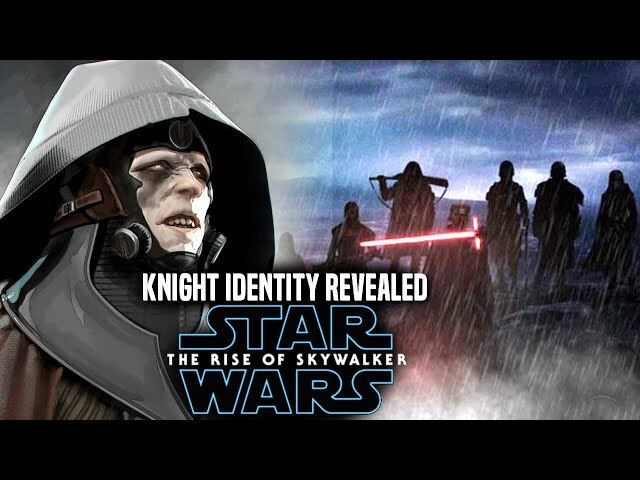 Many are hoping this to be star wars the old republic.